In 2007, we - Joseph Blessing and Brook Weatherwell started with water ionizers and alkalisers. At that time, water ionizers and alkalisers were hardly known in New Zealand. Since then we have made a lot of effort to offer information about the outstanding qualities of ionised water and its magic health benefits. Ionza operates New Zealand wide and it also trades internationally to Australia and abroad. We attend various Expos in NZ such as Health Expos, Organic Expos, Eco shows and Home shows, offering both education and product information. Once a year we go to the Aima Conference - a doctors/health practitioners conference offering various lectures on integrated and holistic health. 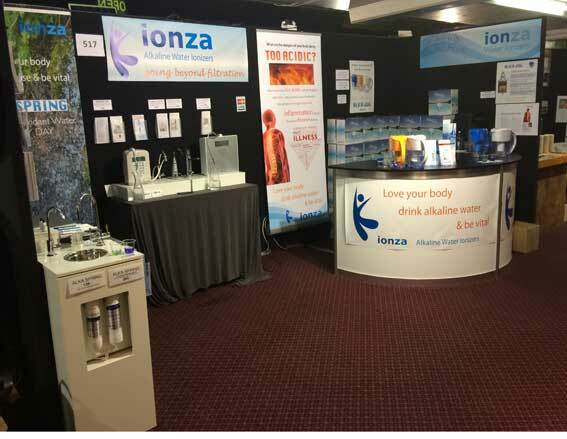 Ionza has been invited to offer ionised water at the conference and showcase their products. We also have been sponsor at the Wanderlust festival for 3 years and provided all the drinking water for all the Yoga events in New Zealand and Australia. We are also constantly active doing research and publishing a Health editorial via email. To subscribe (its free) go to: 'subscribe column' on the HOME page. Today, IONZA has grown into a market leader for water ionisers and alkalisers in New Zealand. One of our products, the Alka Jug has been circulated in high numbers and today is retailed by over 150 dealers throughout NZ and Australia. 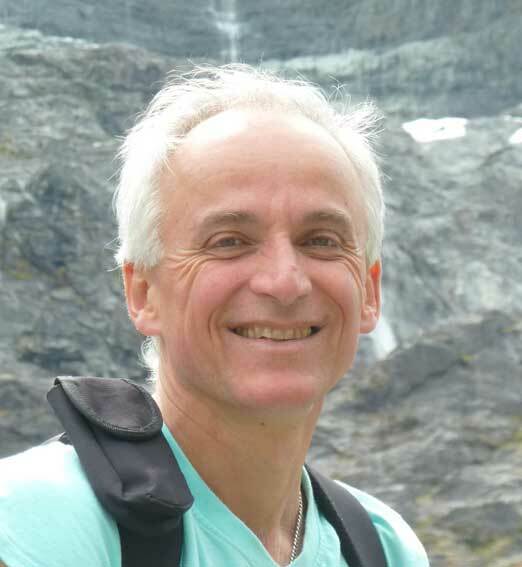 Joseph Blessing, Director Ionza Ltd: "I am passionate assisting people to feel well and vital while being vital myself"
Being an entrepreneur runs in Josephs family. It is no surprise that after years interested in health and well-being (Human resources, Therapy) Joseph has been the driving force behind Ionza Ltd. He uses all the skills accumulated from being a professional in the field of human resources together with those from running a successful business (manufacturing pottery) in Germany. "I enjoy walking, swimming, cycling, creative building and art, watching good movies and spending time with friends and family"